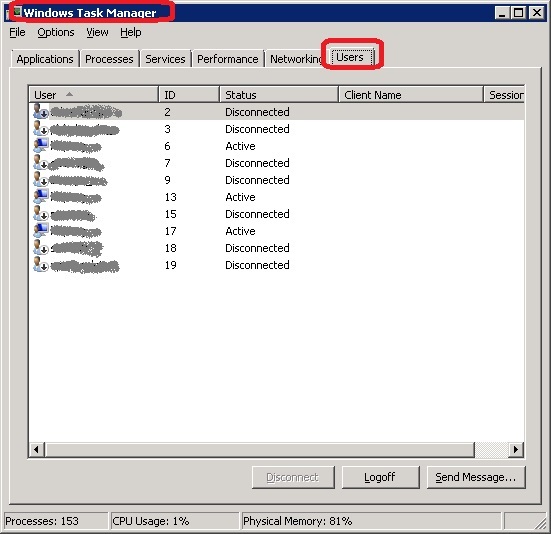 How to get a list of users who are logged in to my Windows Server 2008? You can follow this tutorial to see a list of users who are logged in to your Windows Server 2008. 1. Click "Start Task Manager" from the task bar.